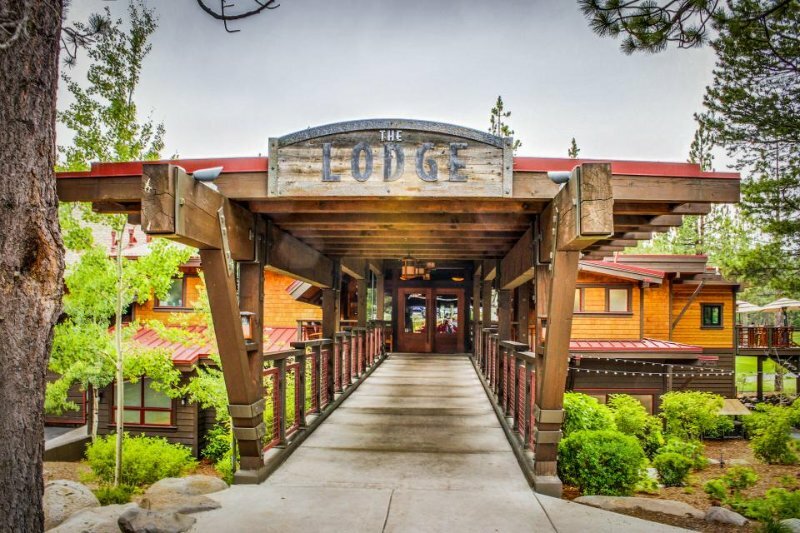 TripAdvisor - Dog-friendly home w/ shared pool, hot tub & sauna - onsite golf & near slopes! 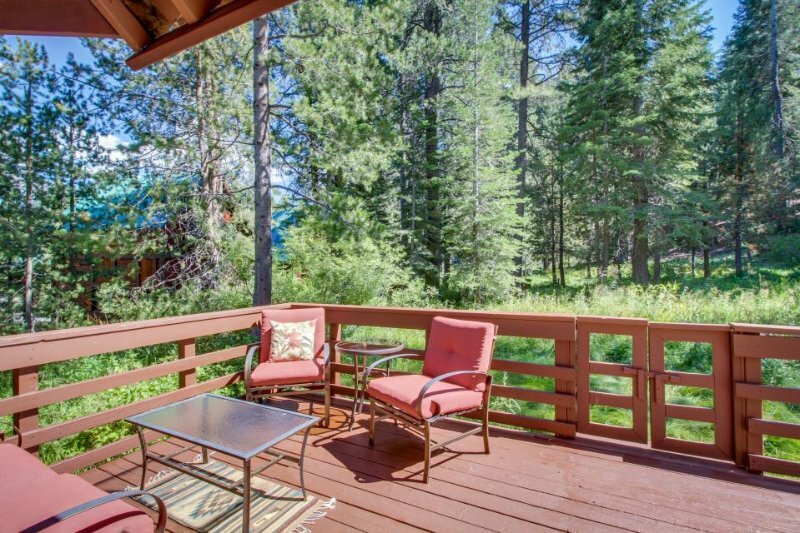 Barbecue - Dog-friendly home w/ shared pool, hot tub & sauna - onsite golf & near slopes! 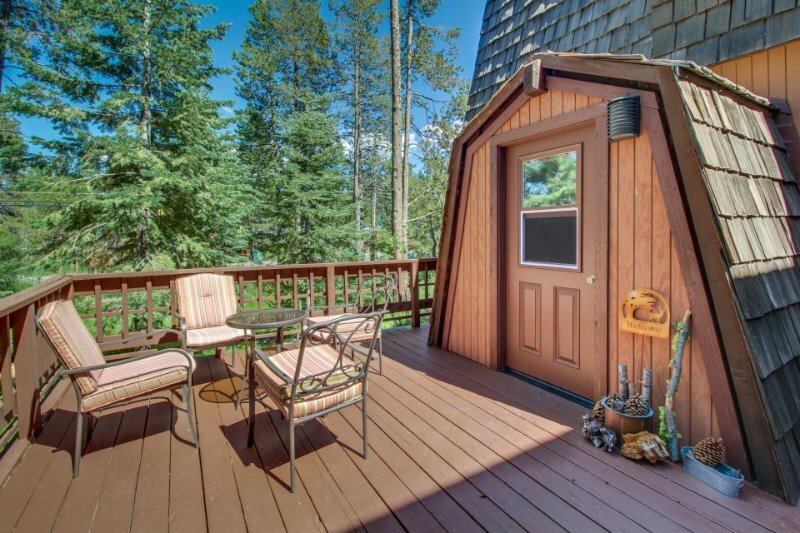 Dog-friendly home w/ shared pool, hot tub & sauna - onsite golf & near slopes!